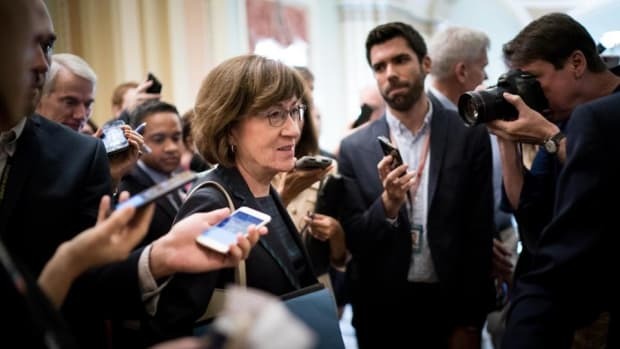 The Senator's Support for Brett Kavanaugh could cost him re-election. There are only three areas of bipartisan consensus in America anymore: the sun is hot, water is wet, and Ted Cruz is a terrible person. 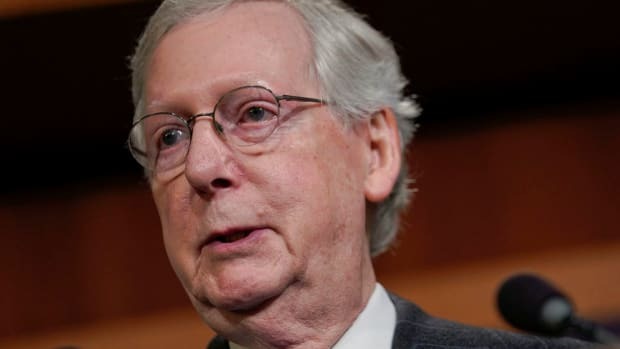 Democrats have hated him since he was elected Senator in 2012, and Republicans haven&apos;t been much nicer - as Lindsey Graham said, "if you killed Ted Cruz on the floor of the Senate...nobody would convict you." Throughout his term in office, he&apos;s been blamed for the 2013 government shutdown, filibustered against Obamacare by reading Green Eggs and Ham, and endorsed a man who ran against him for President and said his father was responsible for the Kennedy assassination. Now that he is running for re-election, Cruz is realizing, perhaps for the first time, just how much people dislike him - not just the Beltway press and politicians, but by the people he was elected to represent. And last night, at an Italian restaurant close to the U.S. Capitol called Fiola, he witnessed their anger boil over. As Cruz and his wife Heidi entered the restaurant, a group called Smash Racism DC was present to chant "we believe survivors," following the revelations of Supreme Court nominee Brett Kavanaugh&apos;s sexual misconduct towards Dr. Christine Blasey Ford and Debra Ramirez (as well as two other women who have not yet been named.) A female Texan, who identified as a sexual assault survivor, approached him and said, “I’m a constituent. Love to know what your vote is going to be tonight. 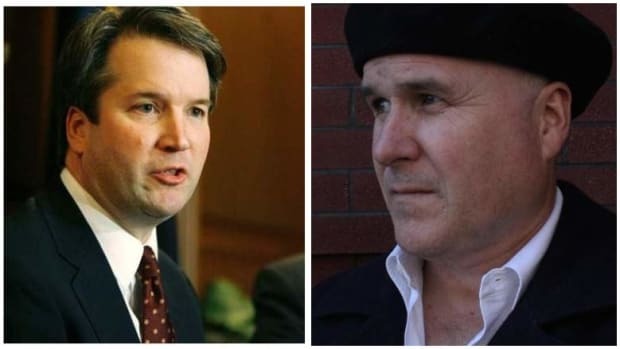 I know that you’re very close friends with Mr. Kavanaugh. 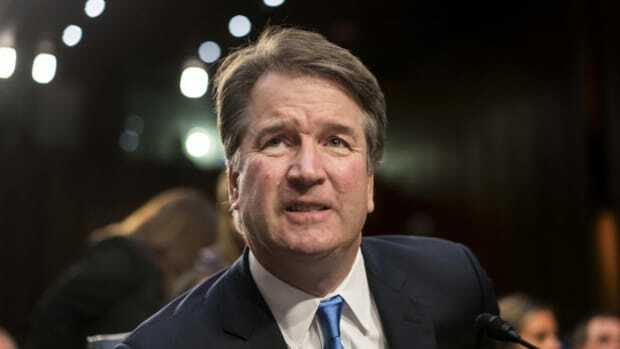 And do you believe survivors, sir?” "God bless you, ma&apos;am," was all he said before taking his seat. The protestors continued chanting "We believe survivors" even more loudly as Cruz and his wife, realizing this wasn&apos;t going to be a peaceful meal, got up and left the restaurant. 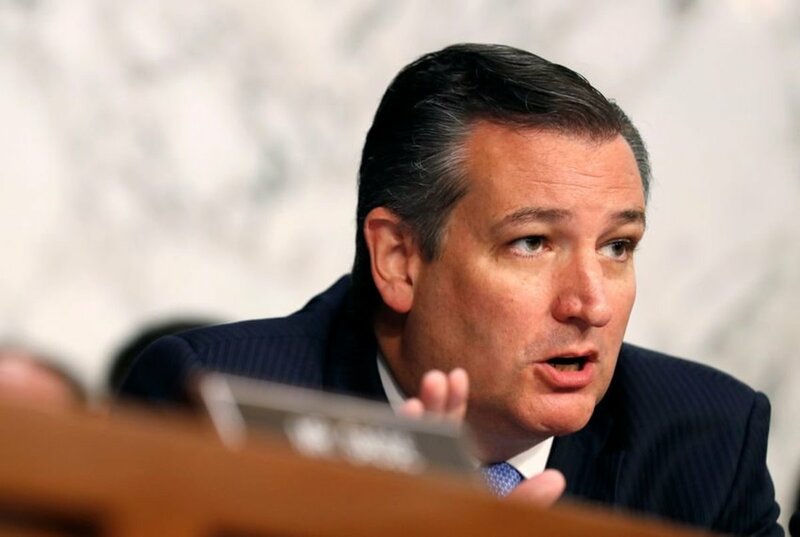 Anger over these protestors&apos; tactics obscures a larger point - that Cruz has been, as he is in almost all things, completely hypocritical regarding his stance on Judge Kavanaugh. 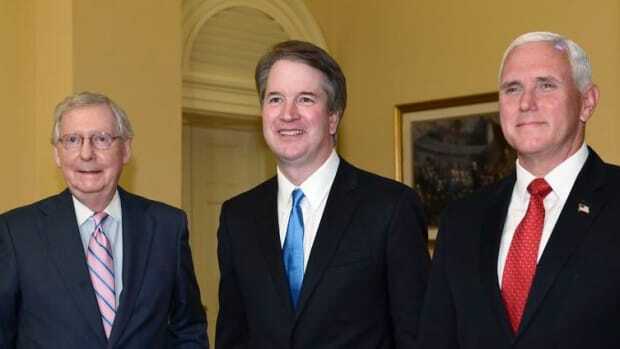 Last summer, as the White House debated over who to replace retiring Justice Anthony Kennedy, Cruz expressed doubts in a phone call, arguing that he was an "unreliable" jurist. This changed by the time the hearings began, as Cruz used his time to joke with Judge Kavanaugh about the rivalries between their alma maters (Harvard and Yale.) In the debate with his Democratic opponent, Beto O&apos;Rourke, he said he might change his mind following Dr. Ford&apos;s scheduled testimony next week, but given his shifting position on Kavanaugh&apos;s fitness for the court, how can anyone take him at face value (especially when that face looks like a melting wax replica of Herman Munster)? Thanks to the unpopularity of the Republican Party and the Bobby Kennedy-like charisma and inspiration offered by O&apos;Rourke, Cruz already finds himself in a tougher re-election battle than anyone anticipated, one where according to some polls, he&apos;s losing by two points. 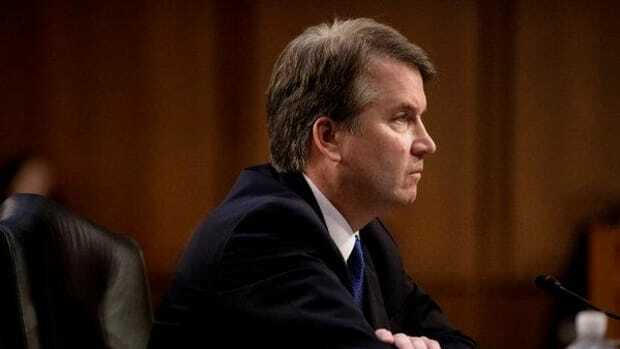 Although we can&apos;t predict his defeat or victory yet, his stance on Kavanaugh is a no-win scenario that may make all the difference in November, and neither position offers him much hope. If Cruz votes no on Kavanaugh and he is not confirmed to the Court (assuming one other Republican joins him), it will depress turnout among Evangelical voters, who have already threatened to stay home in November if Kavanaugh&apos;s nomination goes down. This would hurt Republicans nationwide but particularly hurt Cruz, who has worked hard to court Evangelicals, even going so far as to appear with a Christian pastor who called for the execution of LGBTQs. 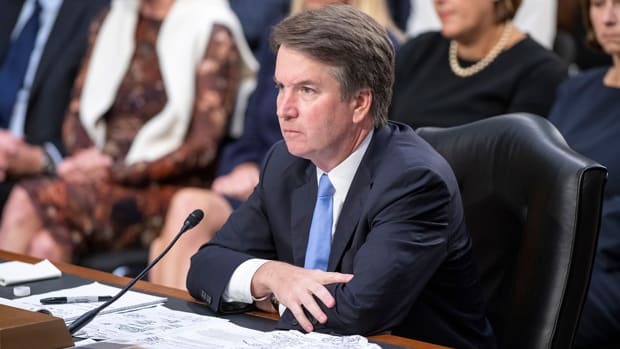 But if Cruz stands by Kavanaugh, and he is confirmed to the Supreme Court, then that could not only depress turnout among Republican women but galvanize those who have become motivated by gender politics following Trump&apos;s election and the #MeToo movement. Trapped between O&apos;Rourke and a hard place, Cruz has little room to maneuver with regards to his stance on Brett Kavanaugh, and his reactions to Dr. Ford&apos;s testimony on Thursday will be crucial. If he stands up for what is right, he may still face protests, but at least will be able to eat in peace. If he does not take a lesson from them, then he&apos;d better have Seamless downloaded on his phone, because eating out may not be a good option.